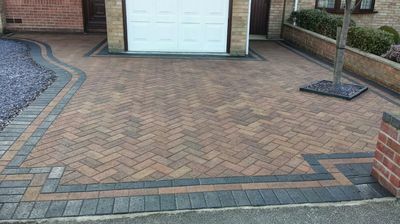 J & B Drives - Home - J & B Drive Specialists Ltd are a trusted, professional company with a great reputation to uphold and have over 20 years experience in the trade. 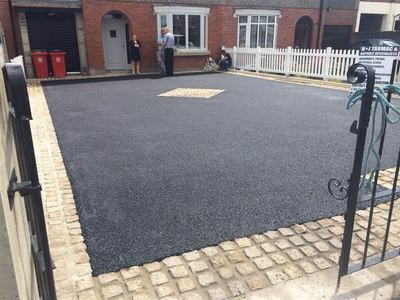 Woodford, London & surrounding areas. 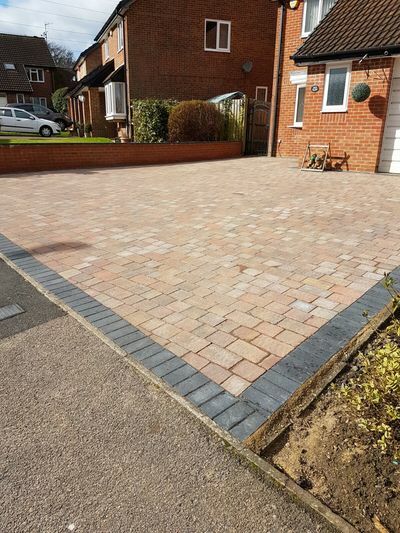 Driveways, Patios, Landscaping. 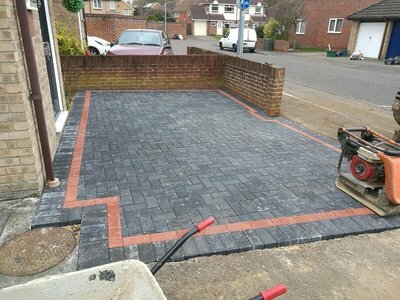 J & B Drive Specialists Ltd are a trusted, professional company with a great reputation to uphold and have over 20 years experience in the trade. 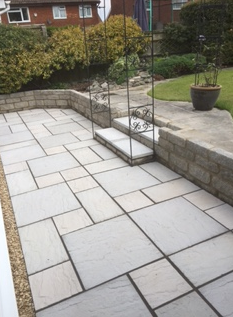 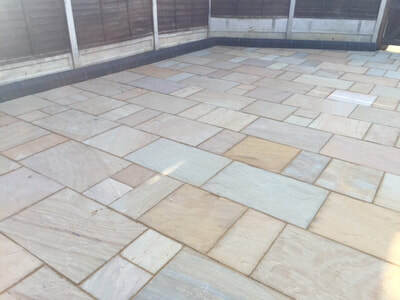 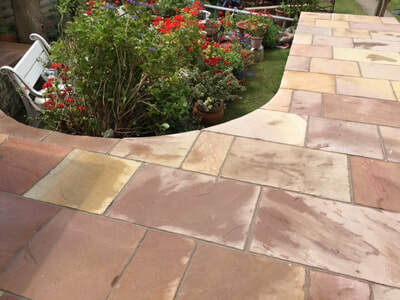 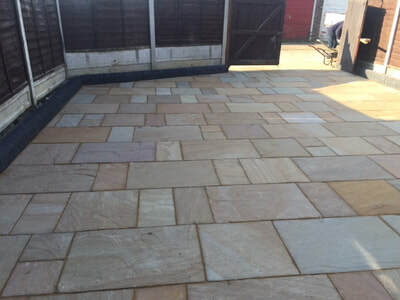 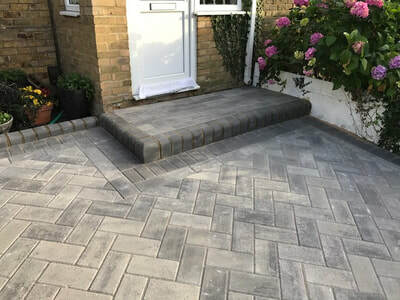 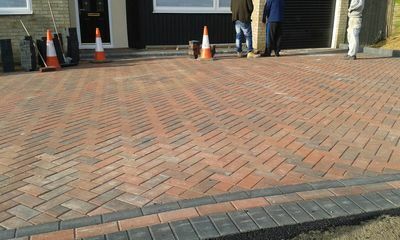 We specialise in block paving and driveways but offer a high quality landscape gardening service.